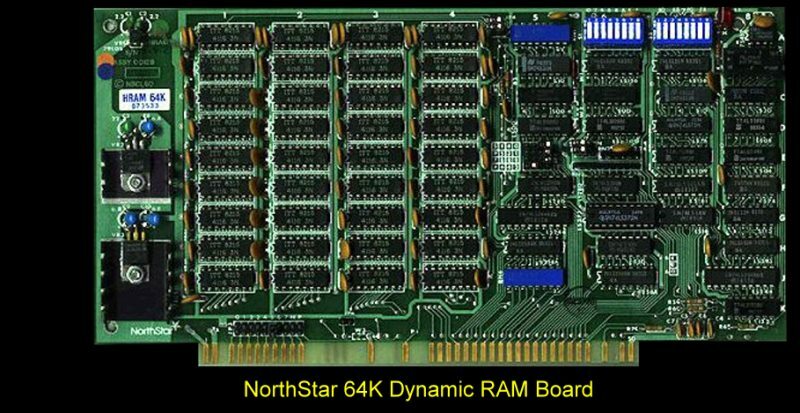 There were three versions of the HRAM board: The HRAM-64 with 64K bytes, HRAM-48 with 48K bytes, and HRAM-32 with 32K bytes. The only significant difference between these boards is the amount of memory they contain. All three versions incorporate parity error checking and bank switching capabilities. There were slight jumper differences between the boards, but the one manual was used for all 3 boards. The manual can be obtained here.